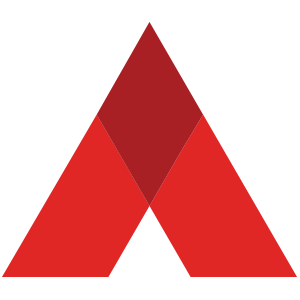 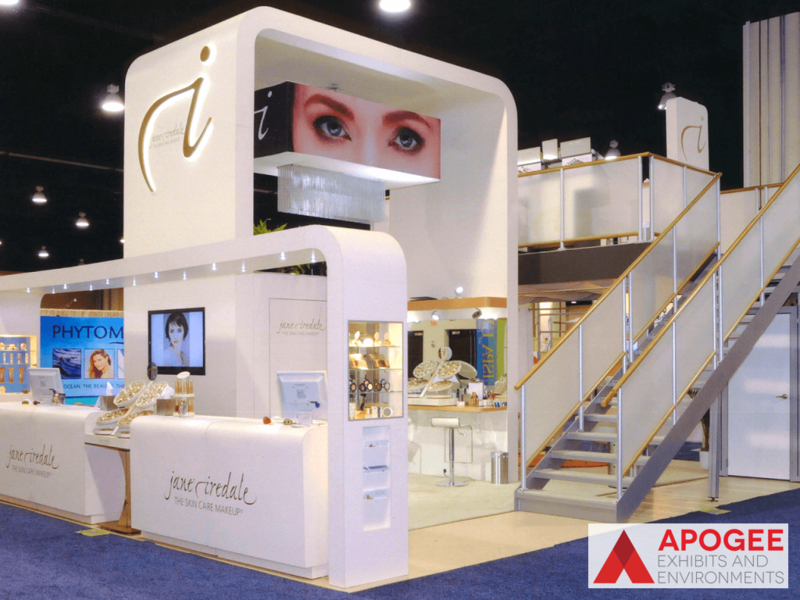 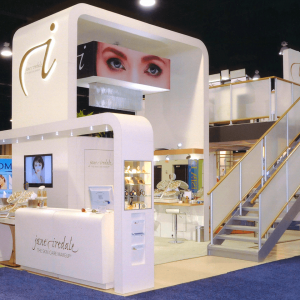 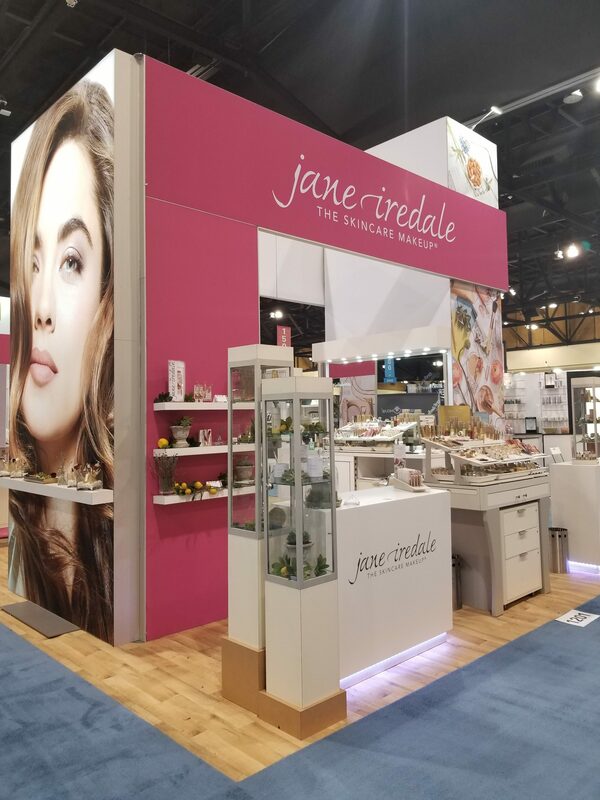 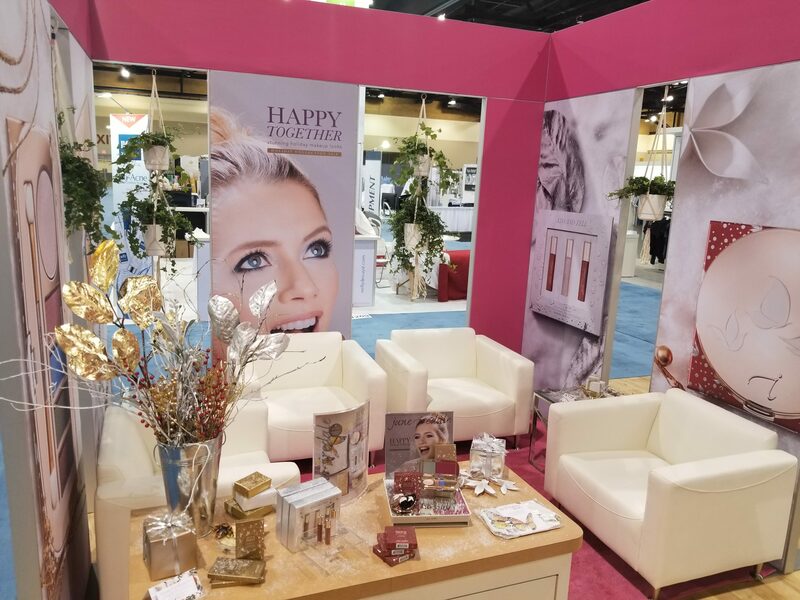 Iredale Mineral Cosmetics has partnered with Apogee for over 10 years. Not only do they have comprehensive knowledge of our products and our brand, they have truly evolved into extended members of our team. 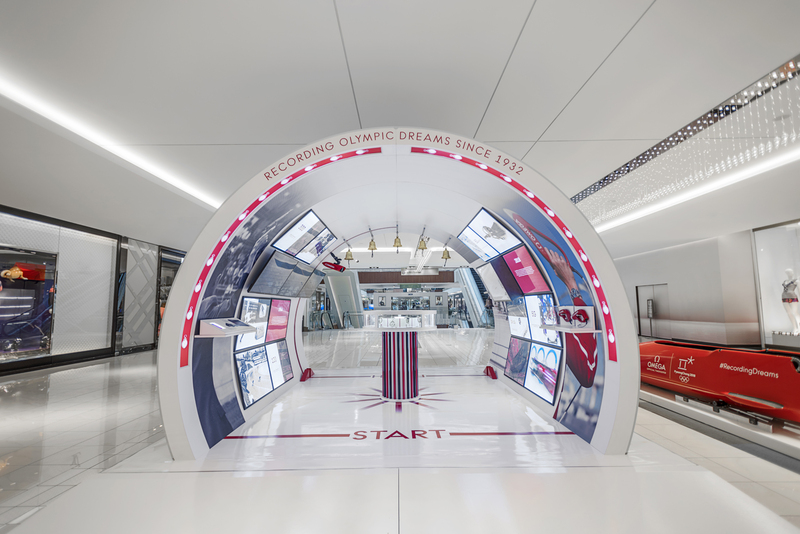 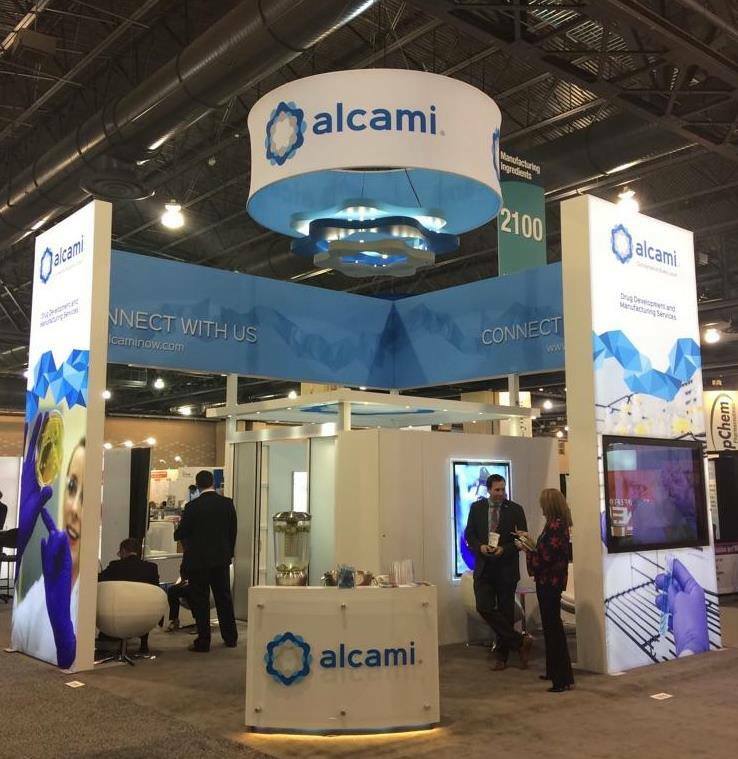 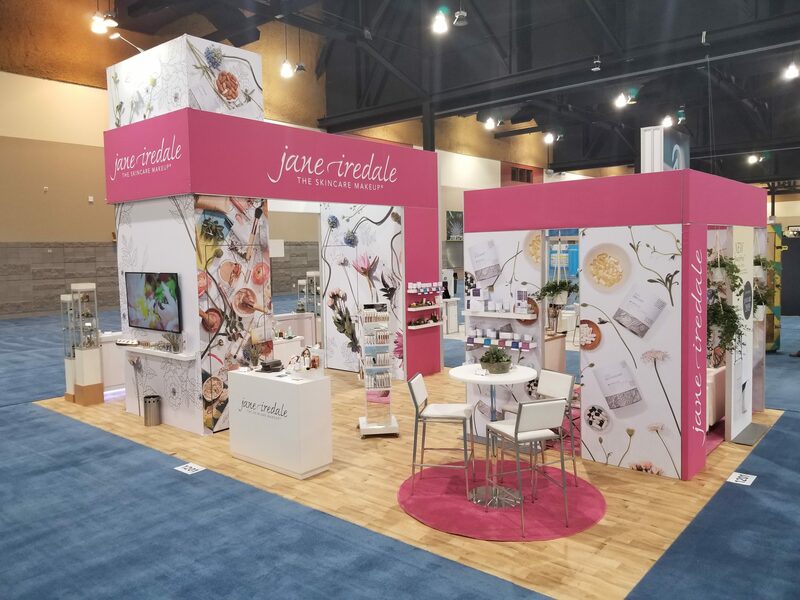 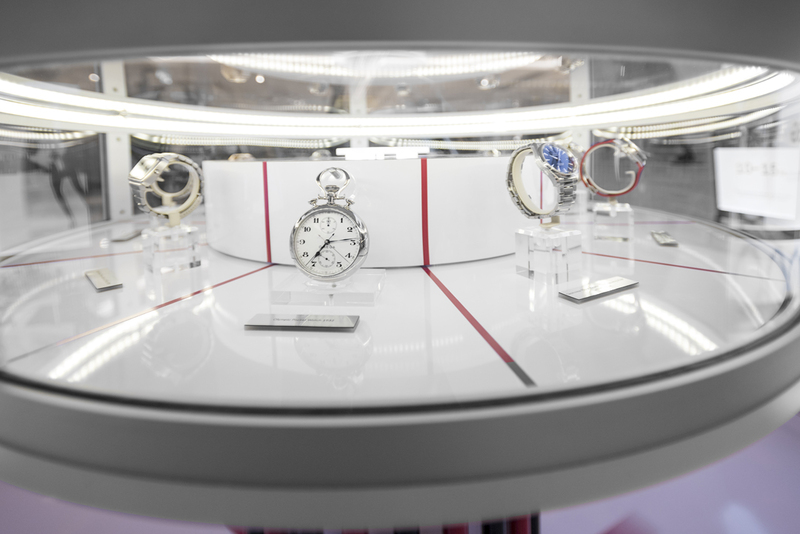 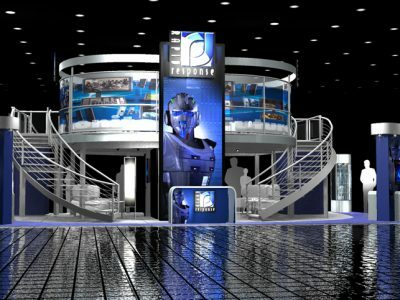 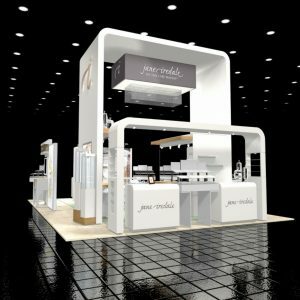 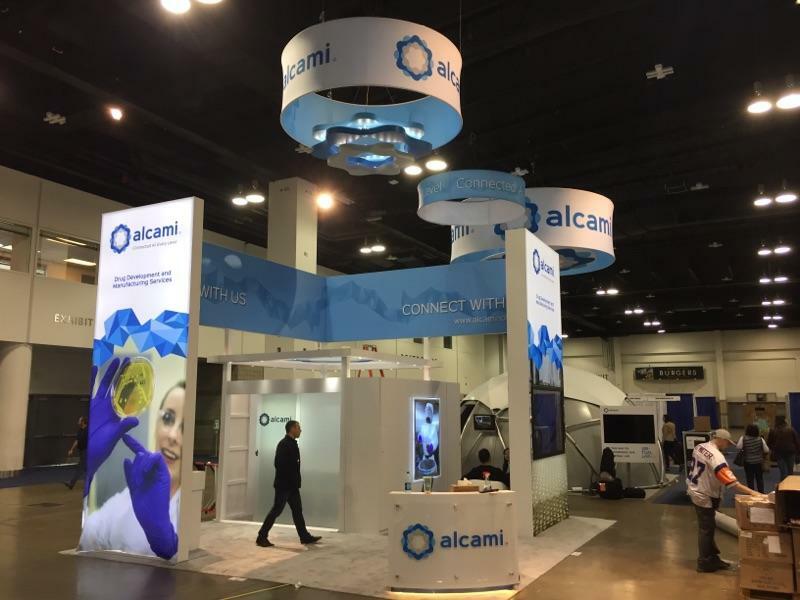 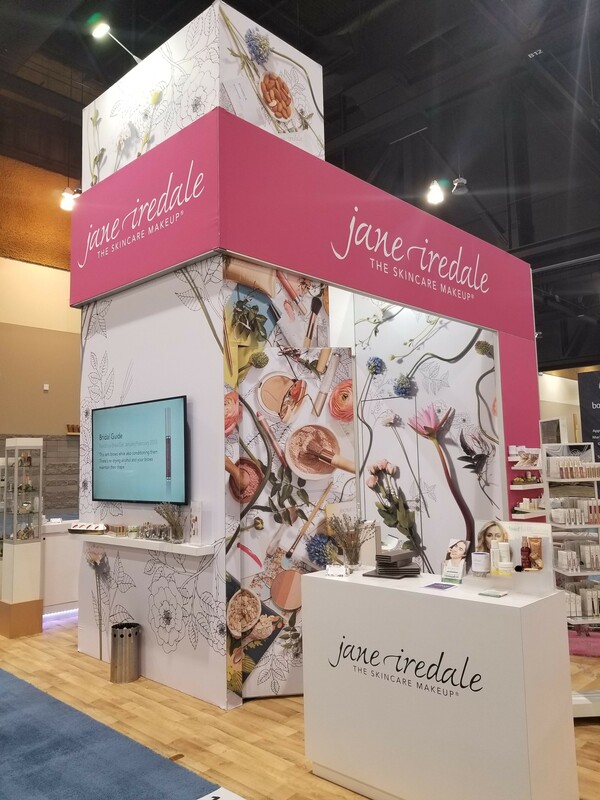 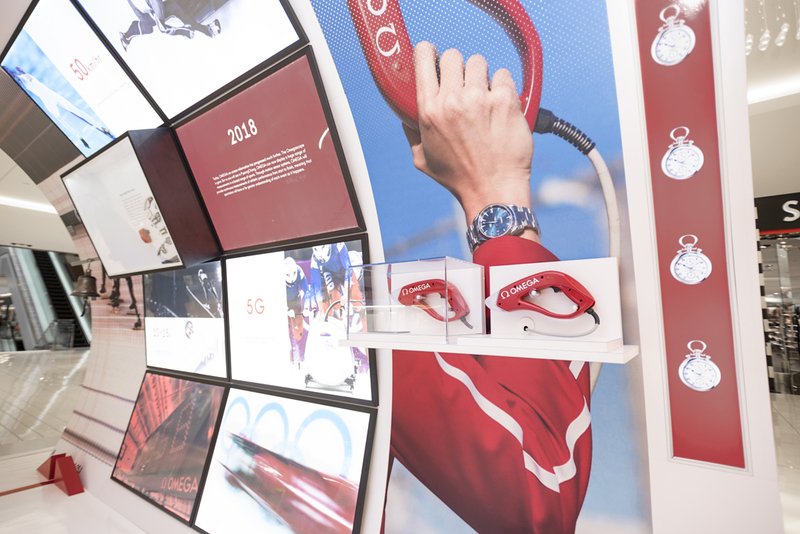 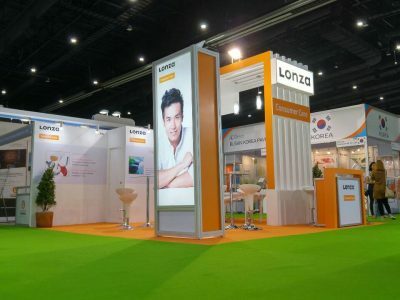 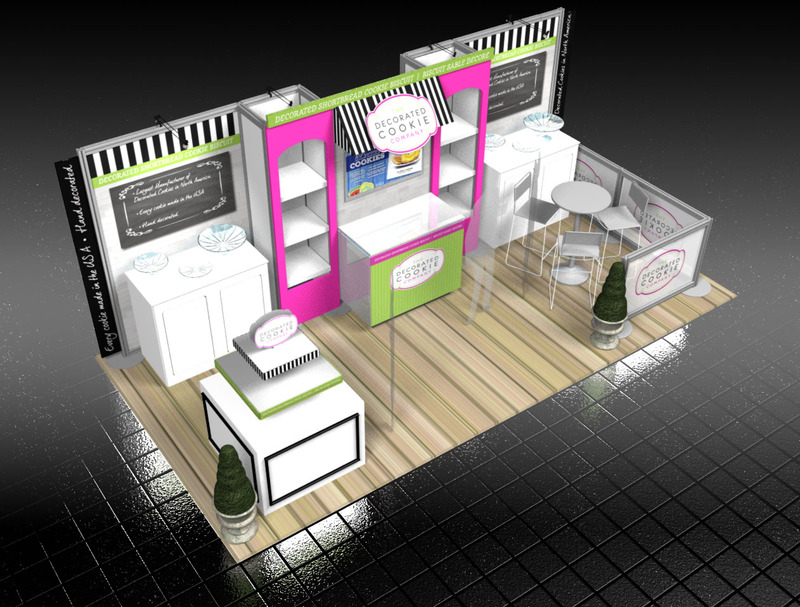 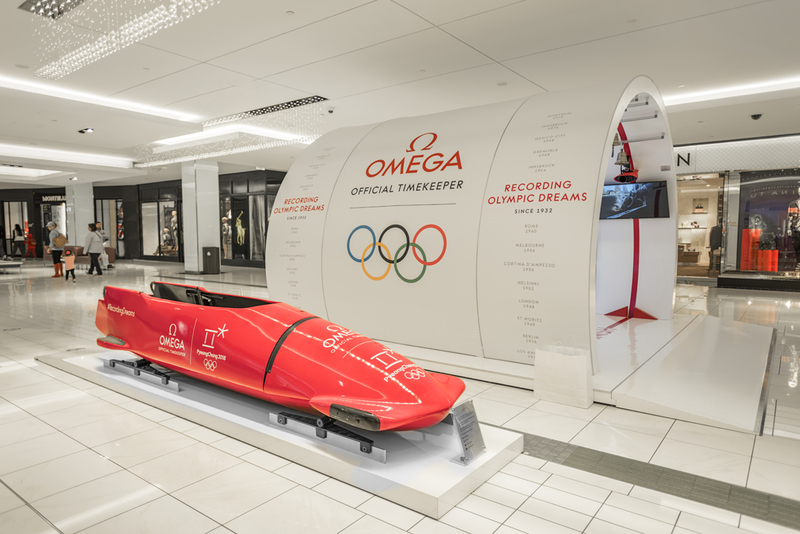 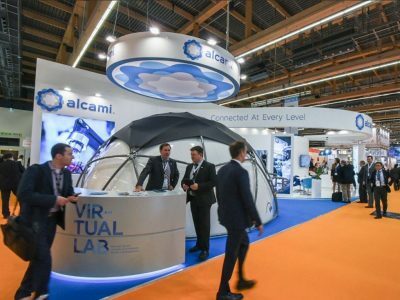 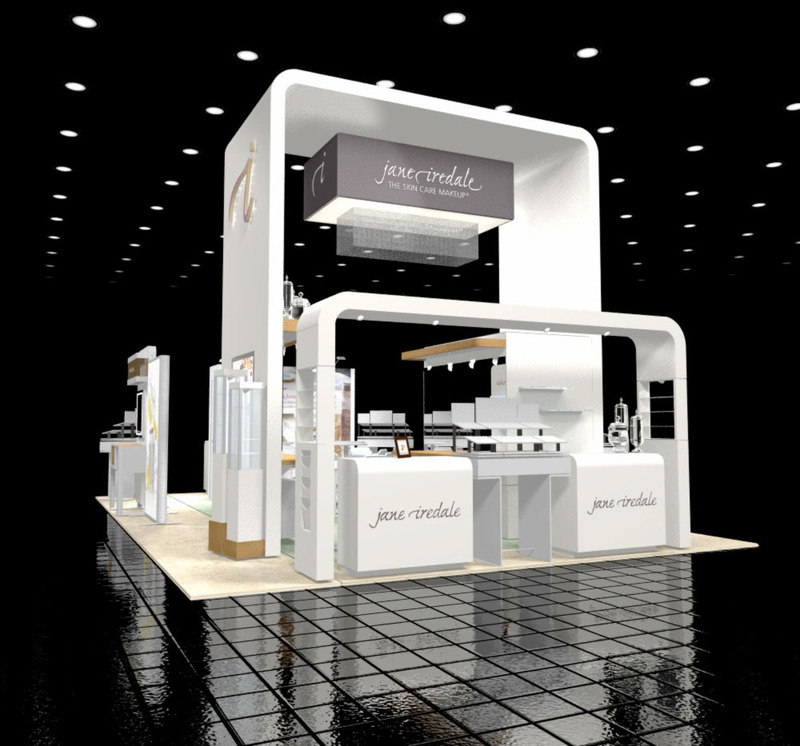 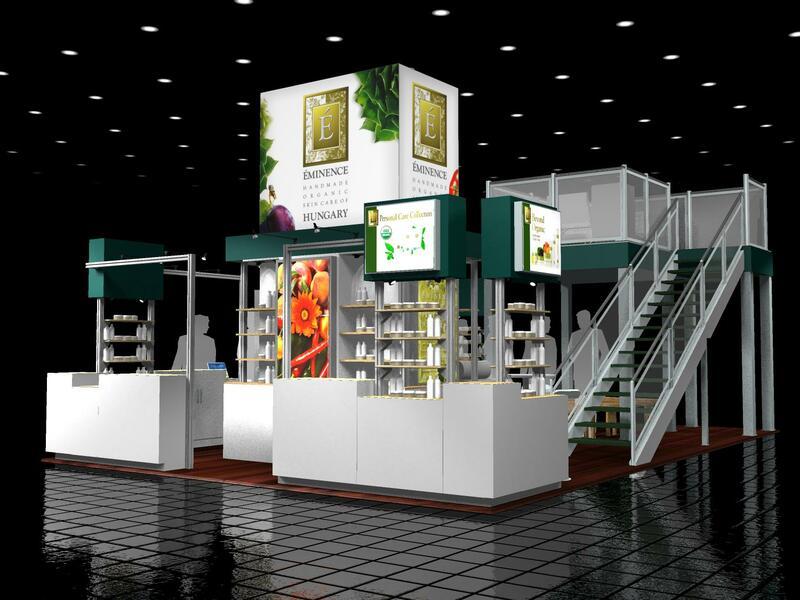 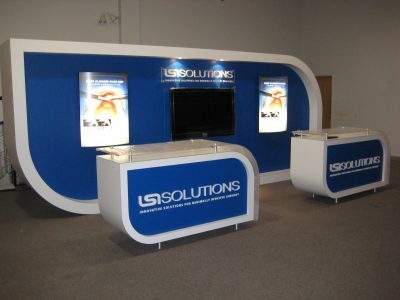 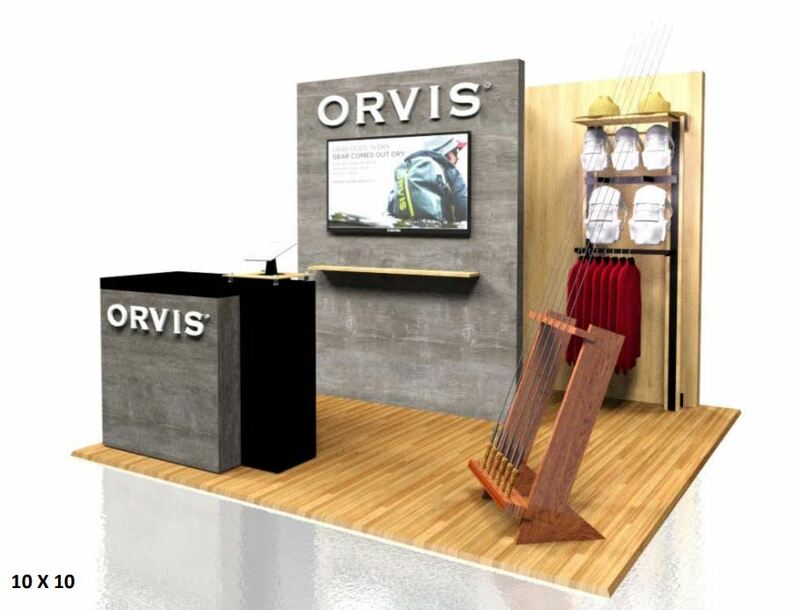 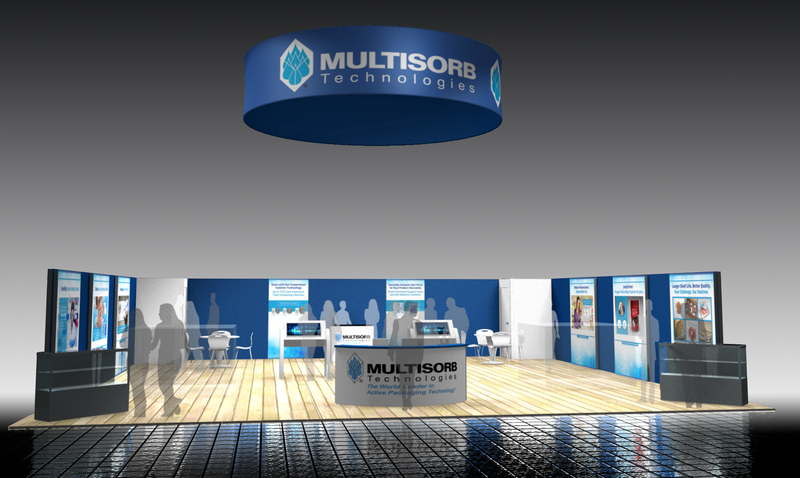 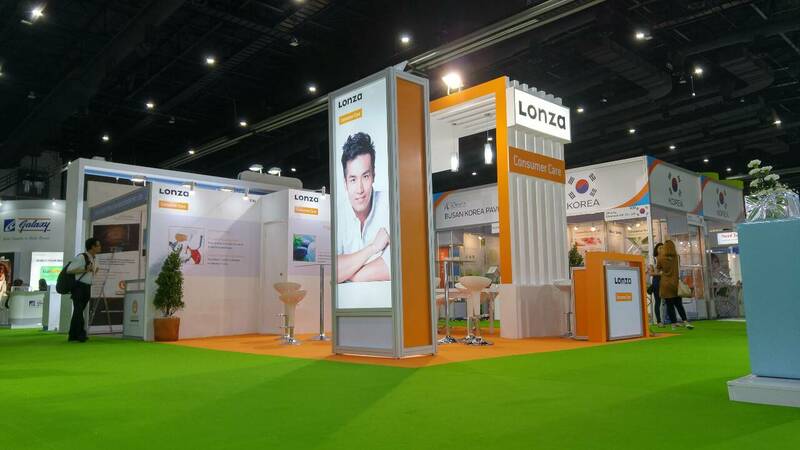 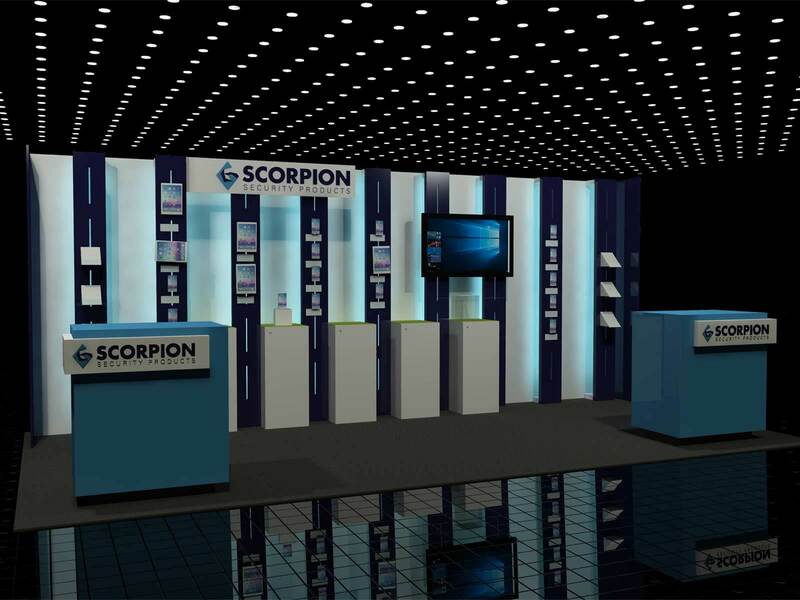 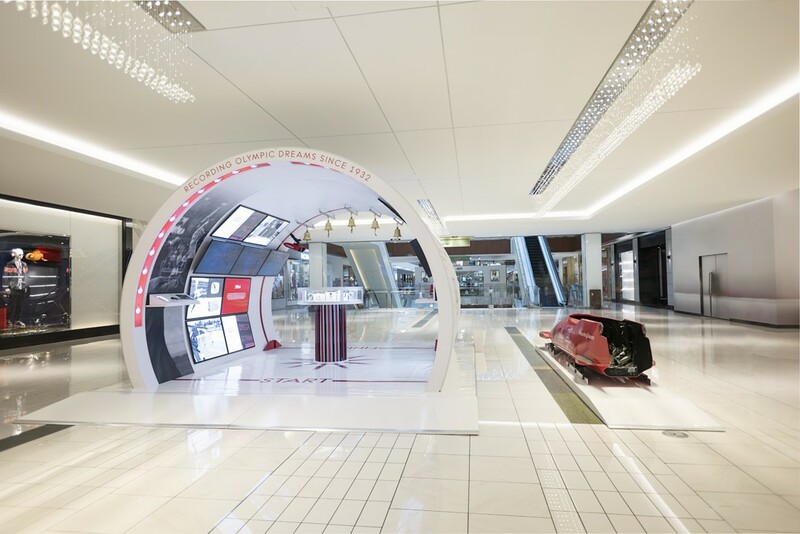 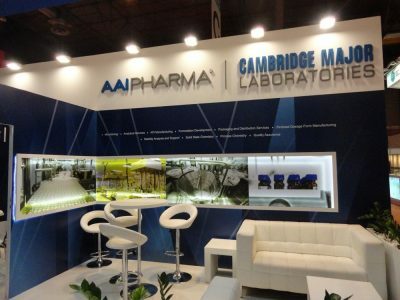 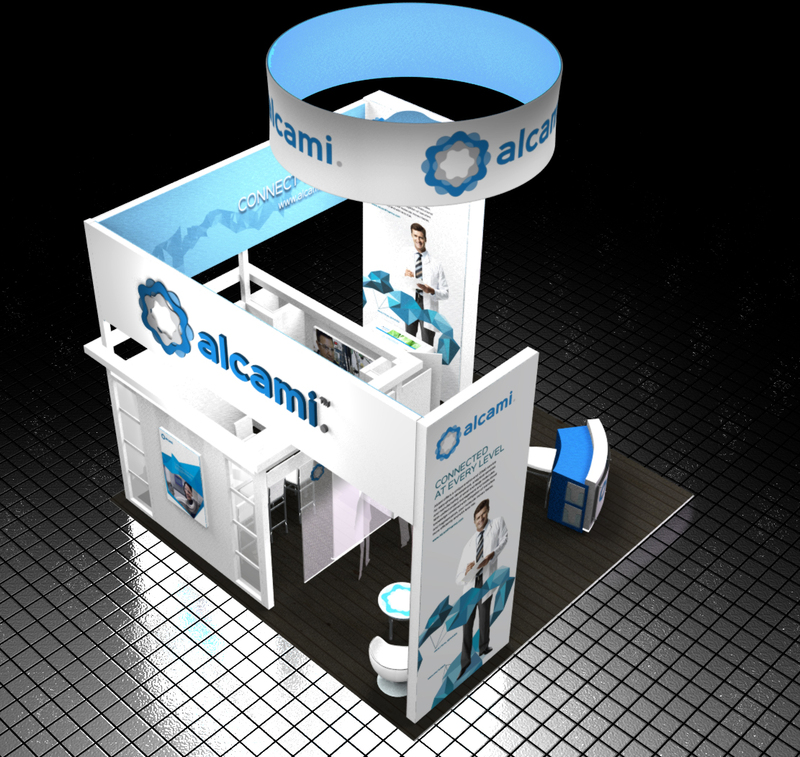 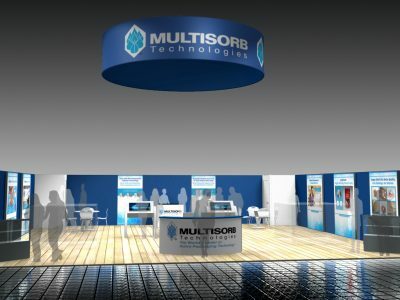 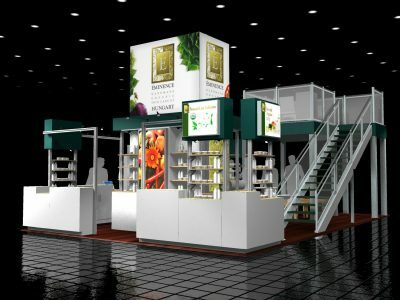 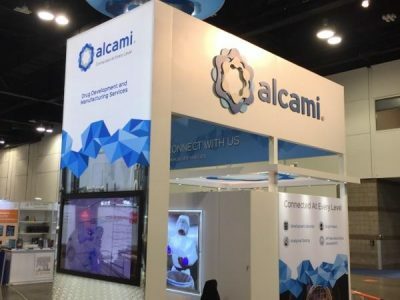 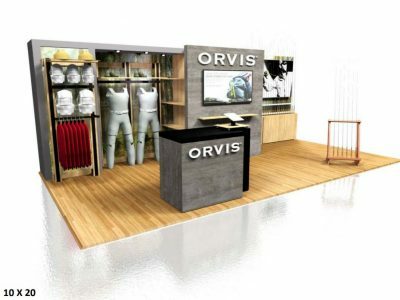 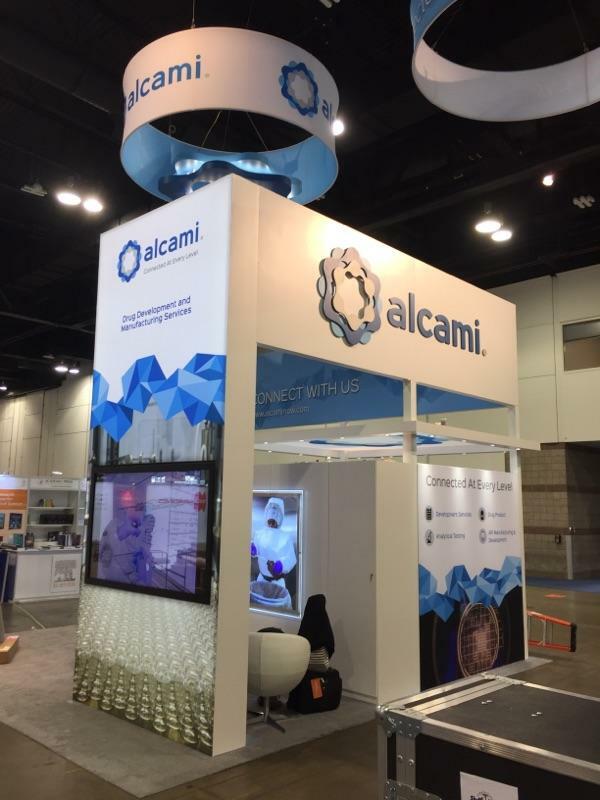 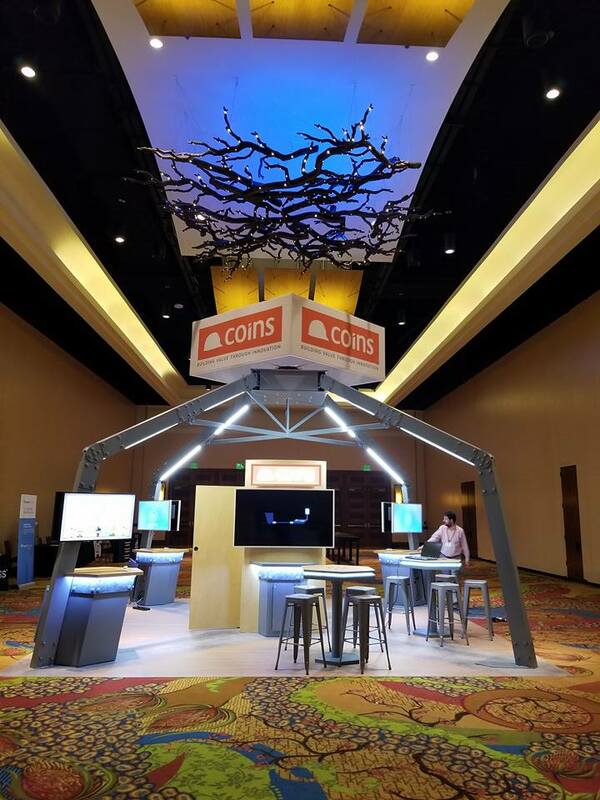 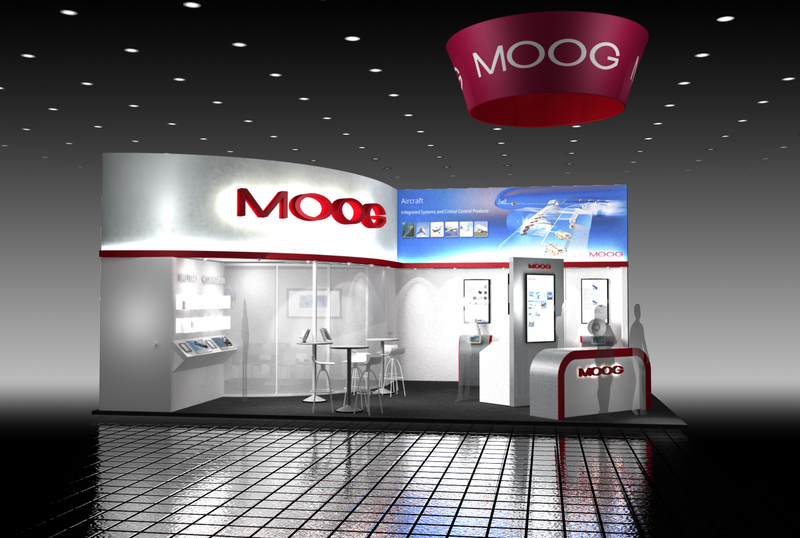 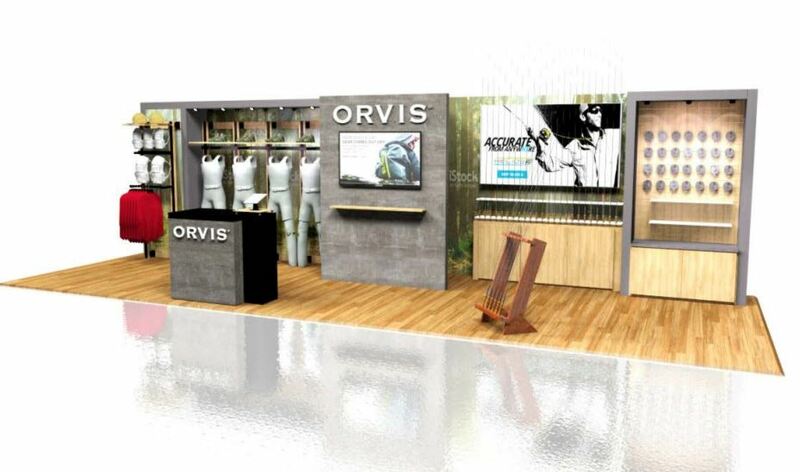 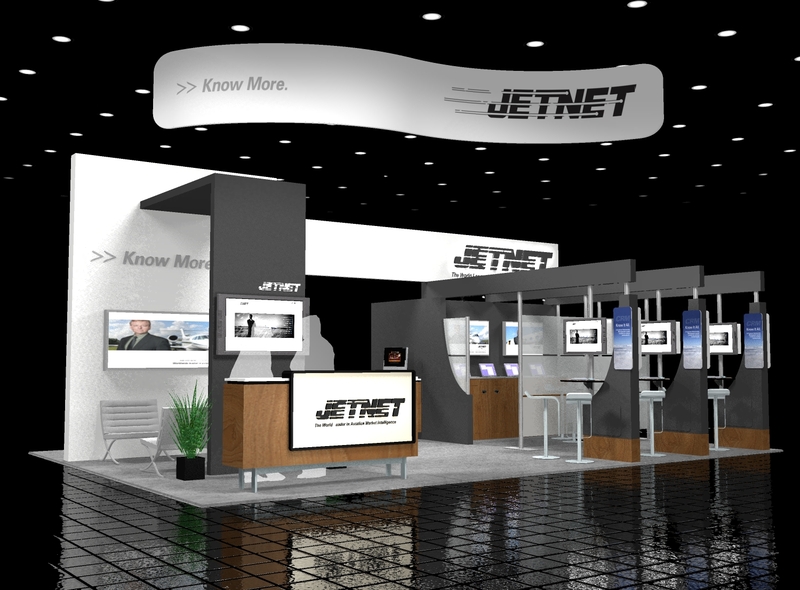 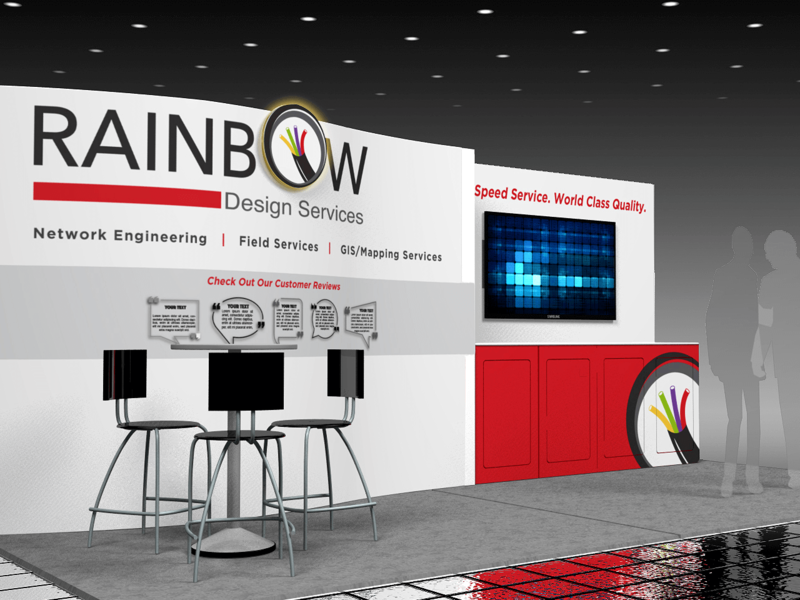 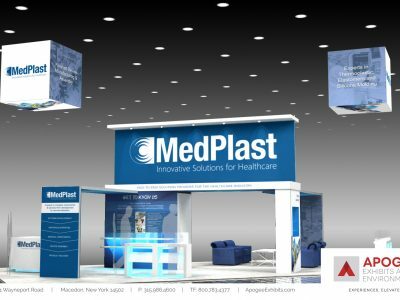 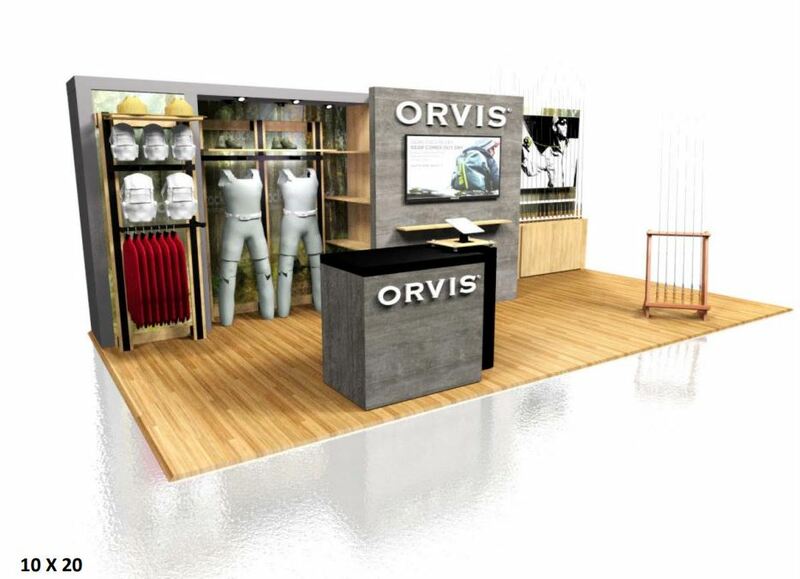 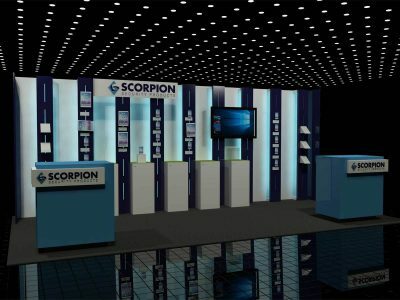 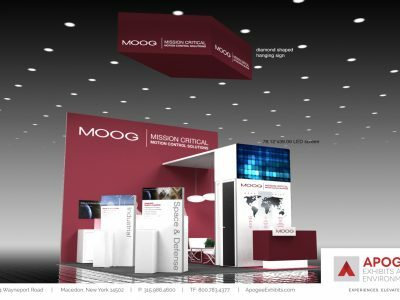 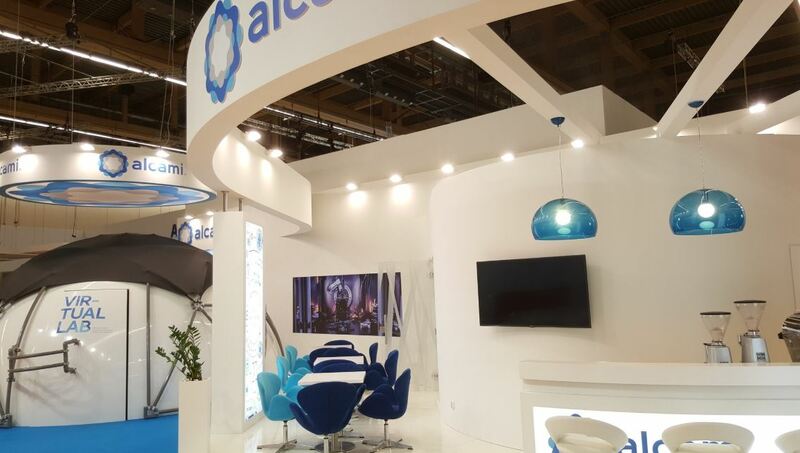 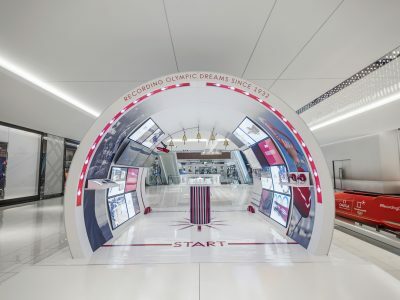 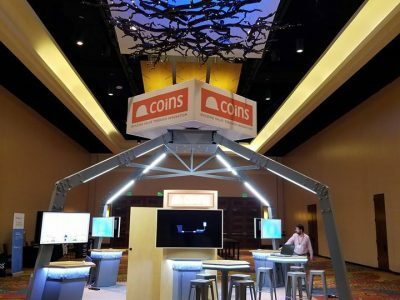 Our innovative booth design is dynamic, eye-catching and stands out at each trade show. 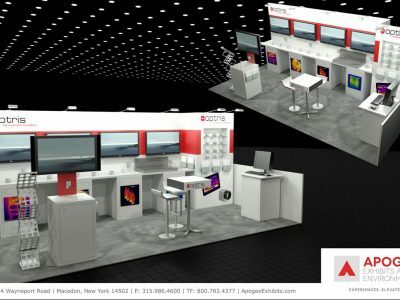 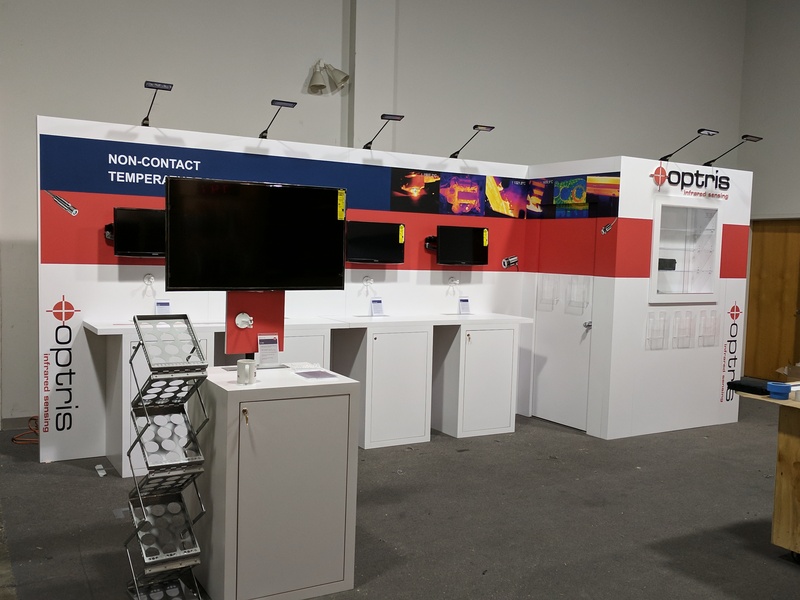 Our Apogee team works closely with us every step of the way – from planning, to coordination with/at the venue, to booth updates and graphics, booth set up and breakdown, and so much more. 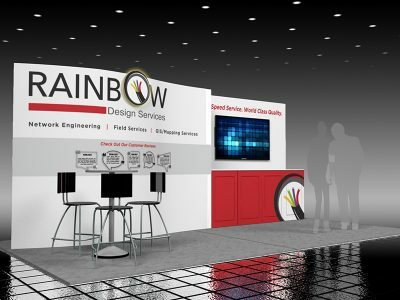 We’ve never known them to do anything but consistently go above and beyond. 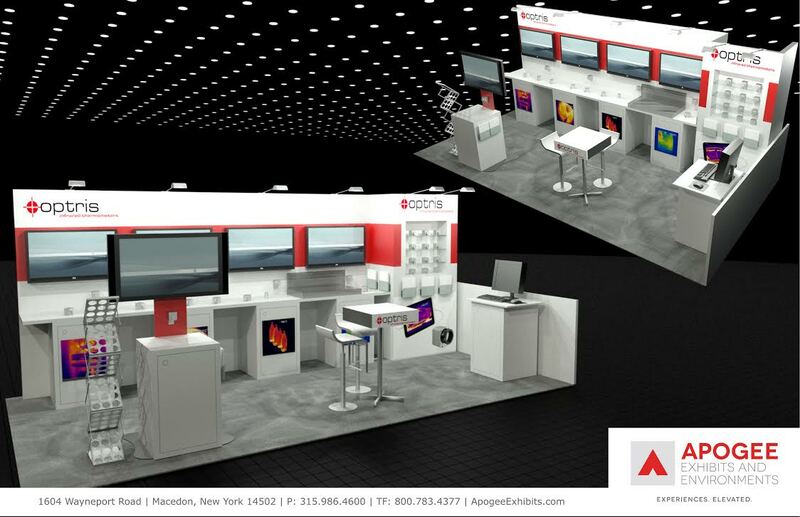 We truly value what the Apogee team brings to the table and look forward to a continued and successful partnership for many years to come.